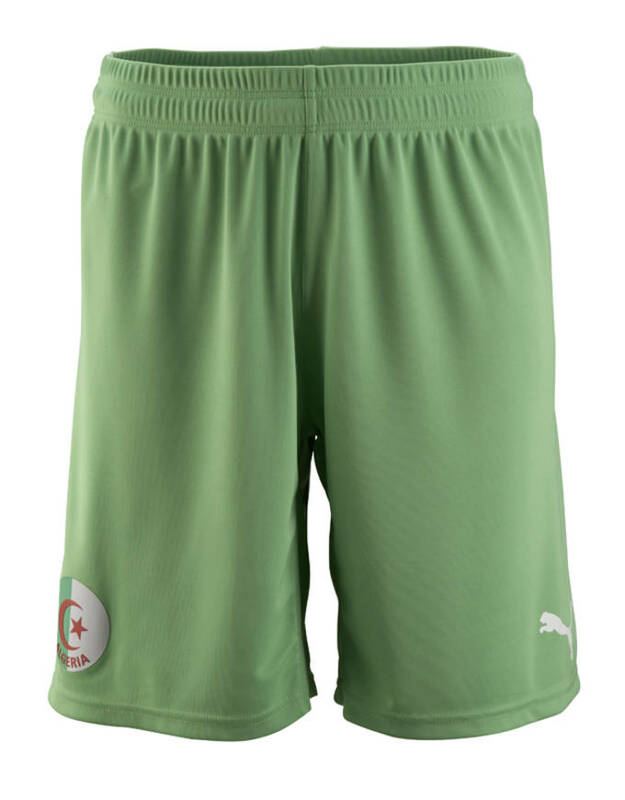 Algeria is gearing up for their fourth World Cup appearance this summer in Brazil. 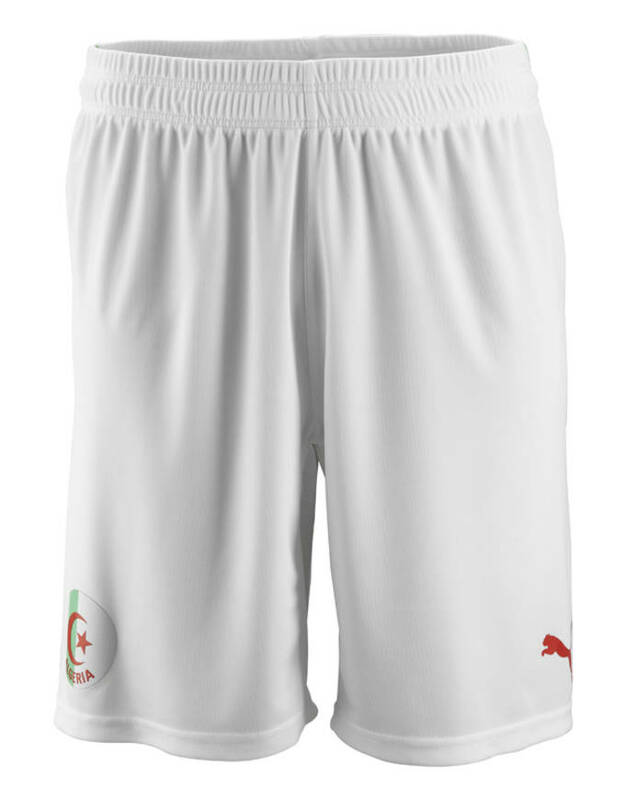 Algeria hasn&apos;t faired well in previous World Cup appearances going a combined 2-5-2. This year they&apos;re looking to make some noise and move past the opening round for the first time in their nation&apos;s history. 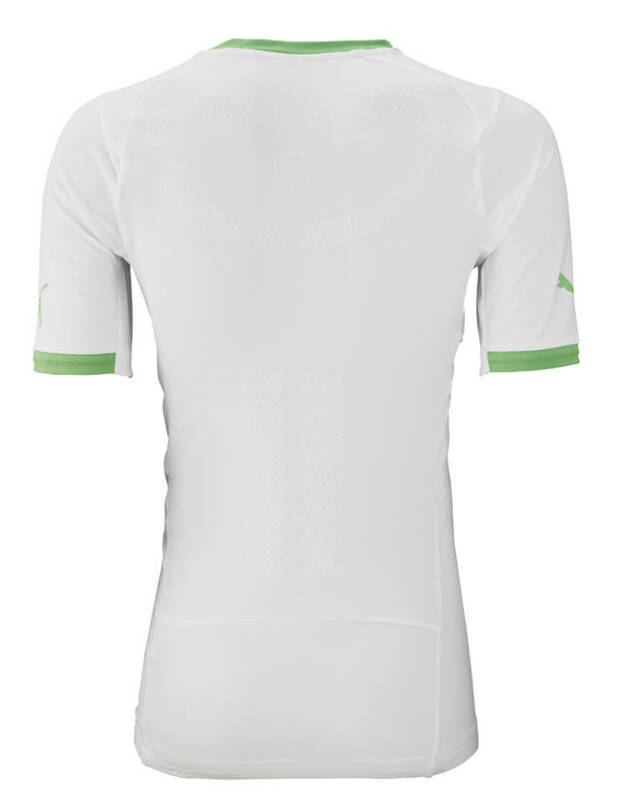 Puma outfitted the Algerians with a simple yet sleek design for their uniform kit. 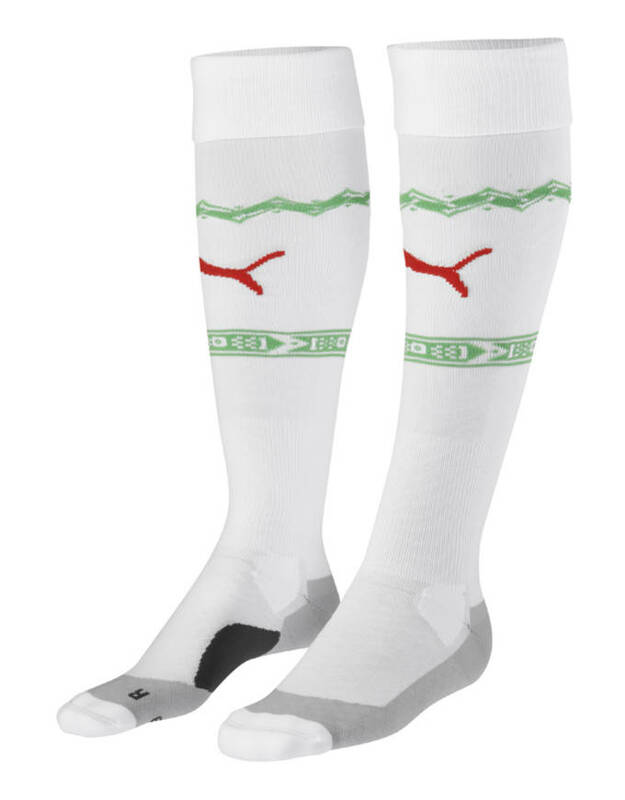 The home kit comes in the traditional white from the jersey to the socks with green accents reminiscent of their flag. 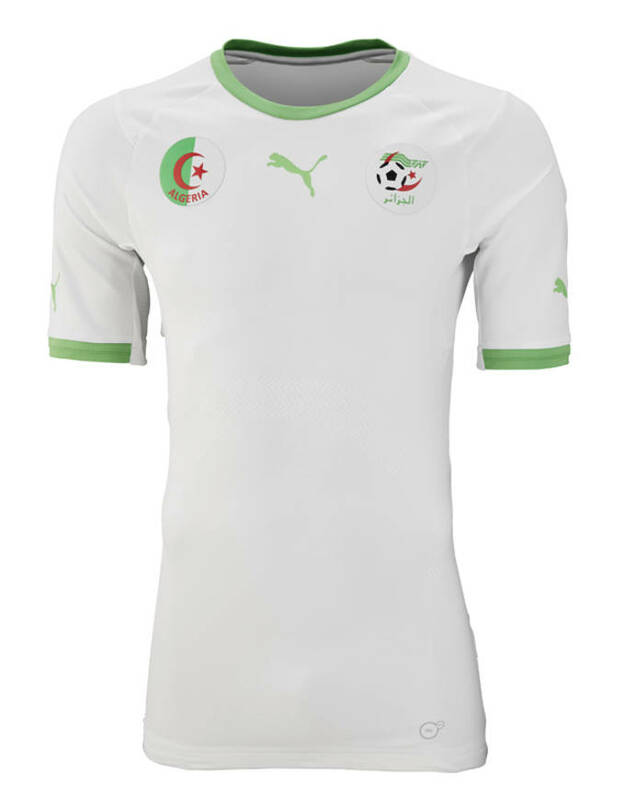 The jersey features the Algerian crest over the left chest and the national logo over the right. 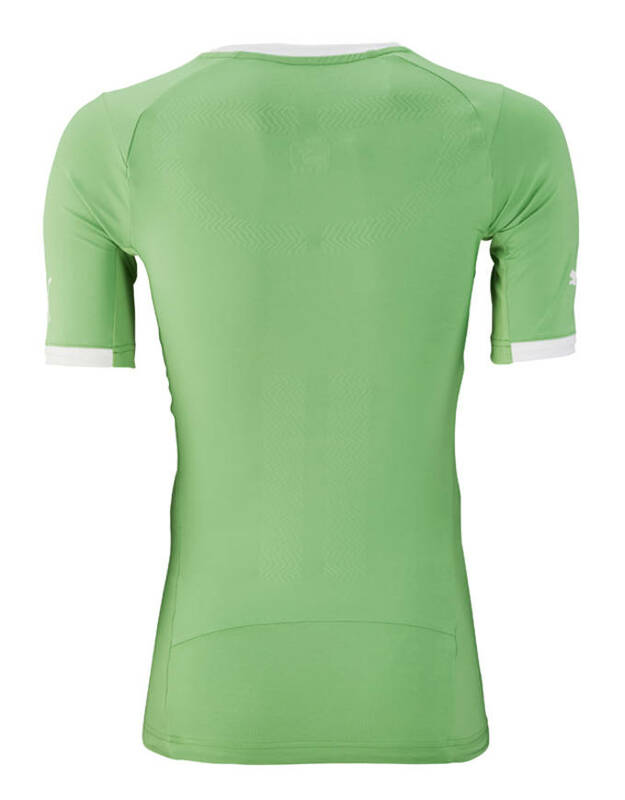 The away kit is a mirror image, but features the national green, much like we saw from the 2010 World Cup kit. 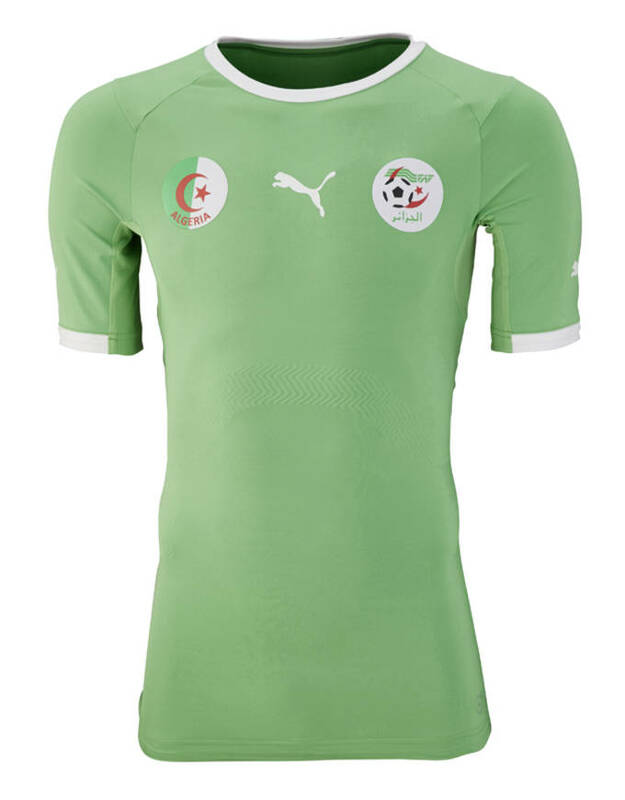 Check out the Algerian National Team in their specially designed Puma kit when they begin World Cup play June 17 against Belgium.